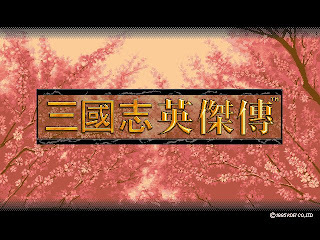 Reko 3 (三国志英杰传) was published by Koei in 1995. 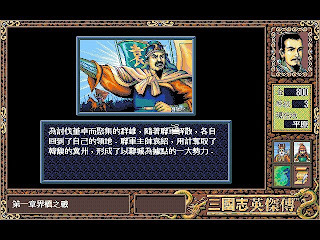 It is quite different with other historical simulations published by Koei as it has incorporated role-playing elements in this one. Too bad the Reko 3 that I have is the chinese version. There might have an English version though. 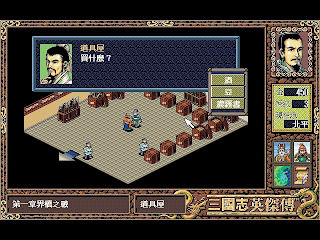 Reko 3 is based on Romance of the Three Kingdoms, and we play Liu Bei, the ruler of one of the three kingdom in that era. 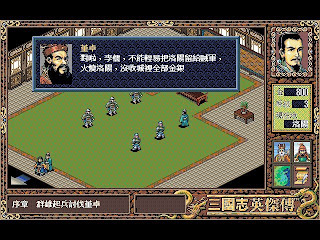 The game start in early chapter of Romance of the Three Kingdom, that is the time after Liu Bei, Guan Yu and Zhang Fei swear brotherhood. 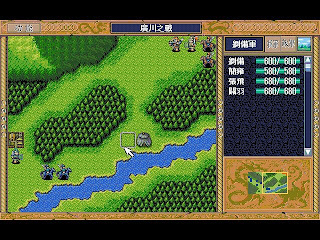 The game is very fast pace, soon after the beginning scene, we will be order into battlefield to engage war with Dong Zhuo. 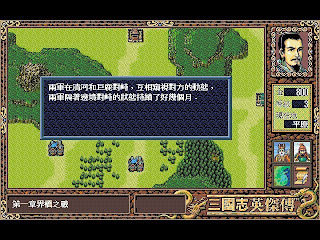 After the first battle, we will have chance to travel around a few cities to get some tips from the villagers. We can also purchase some items that can help us during the combat. Items like healing potions and magic items are available. 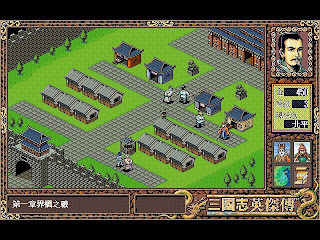 The combat system in Reko 3 follows the turn based system like most Japanese RPG games. The level of our heroes will increase when they collect enough experience point. 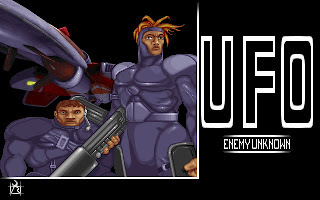 The problem in Reko 3 is that, the enemies always have far higher level than our heroes. Even though our character will grow, but the speed of their growth definitely cannot catch up with the enemies. 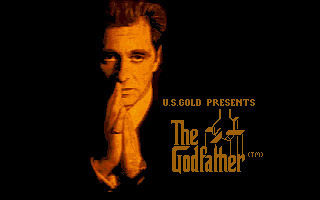 This make completing the game an extremely difficult task. Replaying the same battle scene for a few times is a norm for Reko 3. 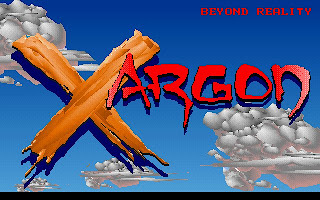 Overall, Reko 3 is an interesting and engaging game. 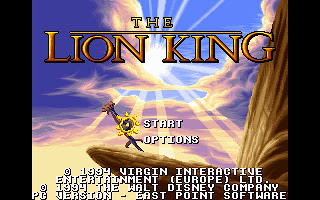 The story line follow closely with the original history, only with some modification towards the end of the game that will surprise you. You can get Reko 3 here.